The dull but useful BREEAM survey took a new turn last month when I found myself surveying a car park near Chester. 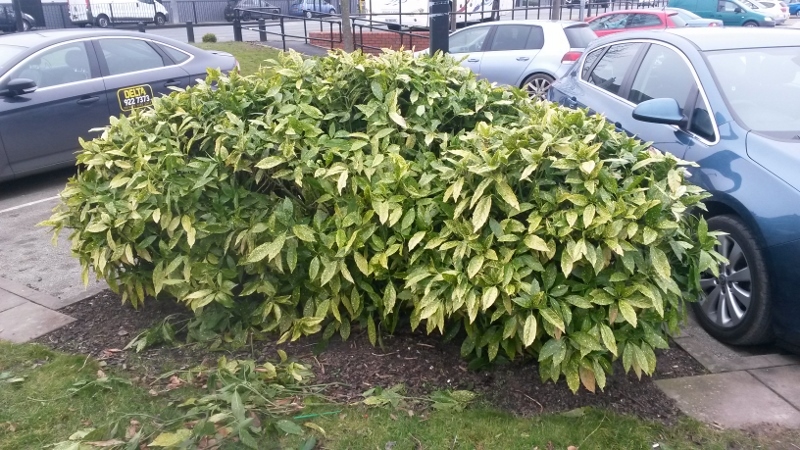 Now usually when doing a BREEAM survey it’s on a site which already has planning permission for development, so I don’t expect to see much in the way of wildlife – maybe a bit of Japanese knotweed to liven things up – but a functional car park takes boring to a new level ! Honestly, this is good and nothing to complain about – this development is in the right place with no obvious impact on wildlife. Plus, the client is aiming to get a good score on the BREEAM environmental certification, so good on them. They’ll probably do well on the ecology credits given what is(n’t) on the site at the moment. Ecologically uninteresting it may have been, but the site did have the benefit of a variety of shops, restaurants and public facilities and when could you last say that about somewhere you surveyed? In fact, I could do with more projects like this ! 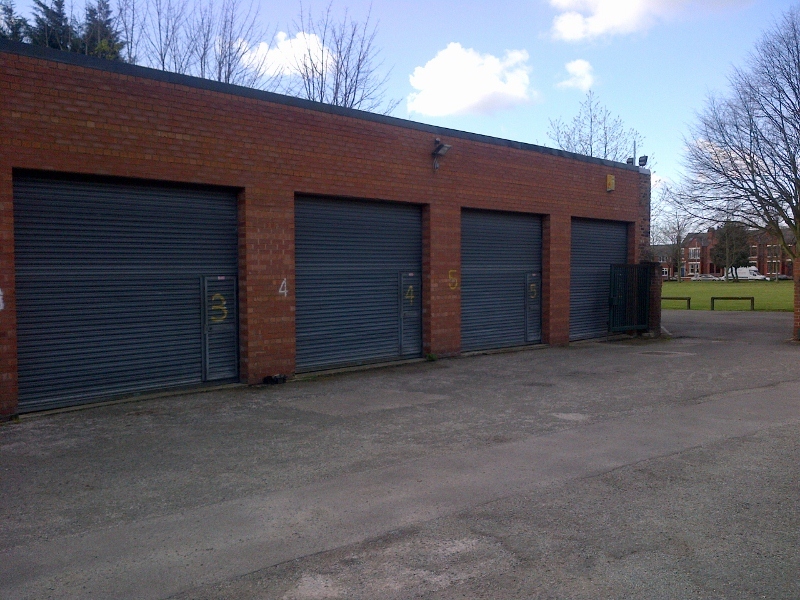 I undertook an ecological appraisal of a depot in Warrington town centre to provide adequate ecological data to support a planning application for new offices as part of the regeneration of the area. Provided technical review, advice and guidance in relation to ecological input to Code for Sustainable Homes assessments of large-scale phased regeneration development at Lower Broughton, Salford. Phases 1 through 2B are now complete. Provided technical review, guidance and advice in relation to ecological input to the BREEAM assessment of the new Library of Birmingham, which is now open and looking spectacular. Provided technical advice, review and guidance to project team undertaking ecological appraisal and BREEAM survey of proposed location of biomass facility on existing industrial site. The planning application was approved in December 2011. Provided technical review, advice and guidance to project team undertaking ecological input to BREEAM and supervision of vegetation clearance for redevelopment of part of the University of Salford campus. Provided technical review, advice and guidance in relation to ecological input to BREEAM assessment of proposed hangar development at East Midlands Airport. The scheme was consented and the hangar is now fully operational.